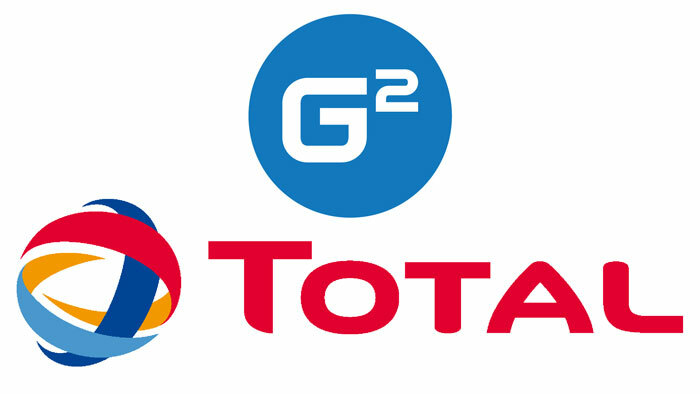 French energy company Total announced that it has finalized the acquisition of G2mobility, a leading French provider of electric vehicle charging solutions. With this deal, Total is accelerating the growth of its electric vehicle charging businesses, from designing smart charging stations to optimizing energy usage management and selling integrated services. Following the signing of the agreement with G2mobility and its longtime shareholders, including Bpifrance, the French national investment bank, and Nexans, Total now fully owns the company. “Total is pursuing its expansion in new energies for mobility. Following the acquisitions of PitPoint in Europe in 2017 and of 25% of Clean Energy in the U.S. this year, which has allowed us to accelerate in natural gas fuel for vehicles, the G2mobility transaction is a pivotal step in improving our electric vehicle charging offering. With a market share of more than 25% of charging points for local governments and growth in revenues of over 50% last year, G2mobility brings us a new competency to provide more efficient electric charging systems for our B2B and B2C customers,” said Momar Nguer, president, Marketing & Services, and member of the Executive Committee at Total. To help speed up the growth of infrastructure for electric vehicles, Total and Nexans, a global leader in advanced cabling and connectivity solutions, have signed a partnership agreement that gives Total access to Nexans’ production capacity and industrial know-how. Nexans will be able to rely on G2mobility’s technological edge and Total’s range of service offerings.